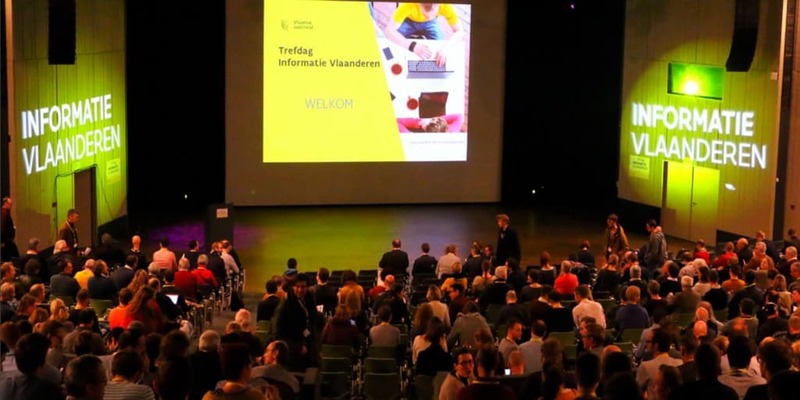 This year, the Trefdag van Informatie Vlaanderen will take place on Thursday, November 29, 2018 at the ICC in Ghent. Because the focus is on the digital government, the venue gets a new name: Trefdag Digitaal Vlaanderen (# TDV18). This year, the emphasis is on the task of Informatie Vlaanderen: to digitize the government in order to facilitate the service provision to citizens, companies and other (government) organizations. 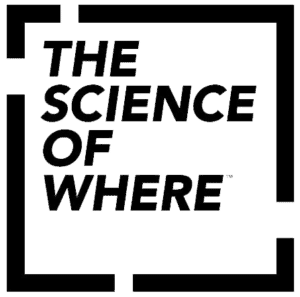 Be sure to visit EsriBeLux on the meeting day and learn more about ArcGIS Pro and our mobile solutions.